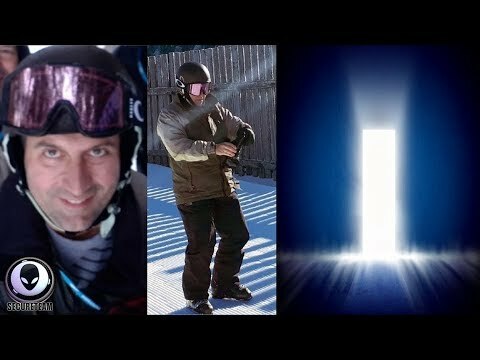 Skier “Teleported” 2900 Miles Away From Mountain? | COMMENT YOUR THOUGHTS BELOW! !